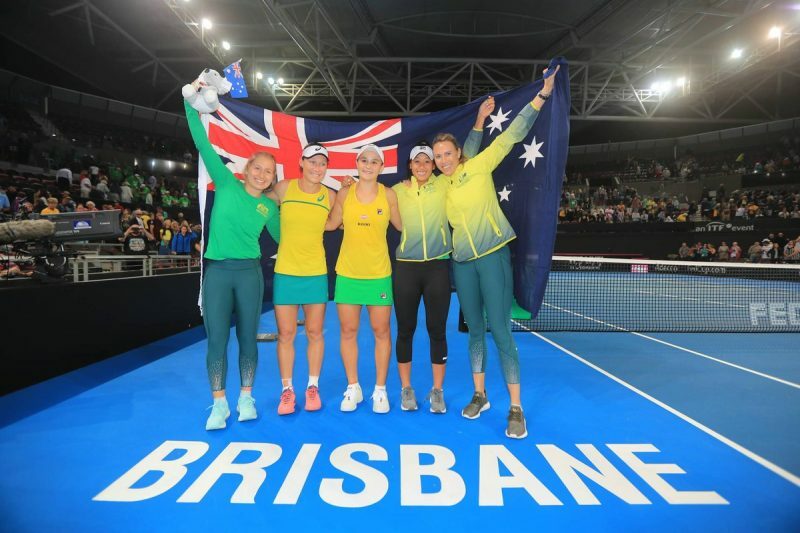 Federer and Bencic withstood a strong challenge from Zverev and Kerber to win the Hopman Cup for the second year in a row. 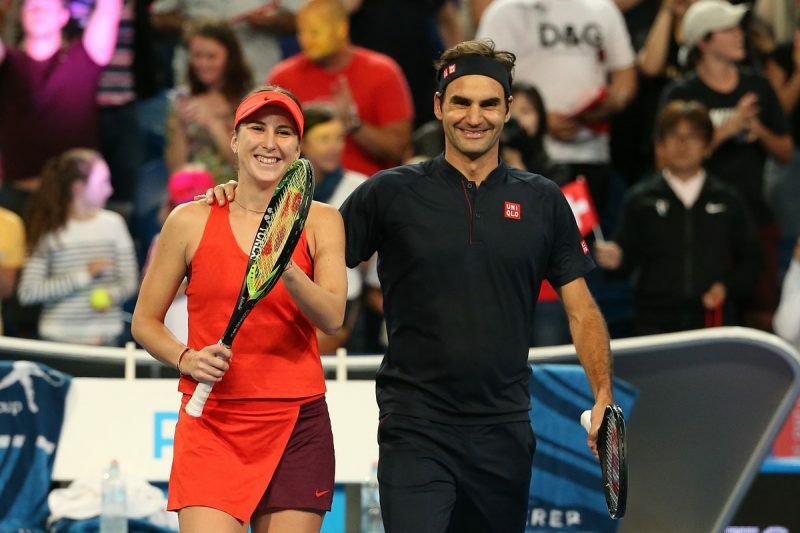 Roger Federer and Belinda Bencic played sparkling tennis to beat Alexander Zverev and Angelique Kerber 4-0 1-4 4-3(4) in the deciding mixed doubles rubber and retain the Hopman Cup in Perth. The tournament’s exciting conclusion was set up by a 6-4 6-2 win for Federer over Zverev and a 6-4 7-6(6) win for Kerber over Bencic. Federer and Bencic were virtually flawless in the opening set. They secured two easy holds, punished some lacklustre serving from Zverev to earn an early break, and then took Kerber’s serve apart to clinch it 4-0 in just 13 minutes. To their immense credit, the German pair responded superbly. They served a lot better and broke both Swiss players’ serves to turn things around completely and win the second set 4-1. 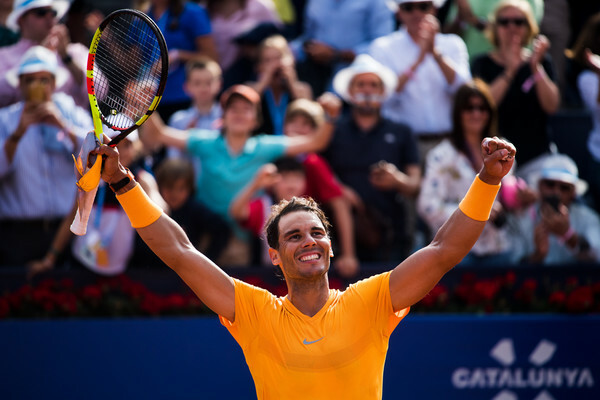 As so often in three-set matches, the decider was much closer. 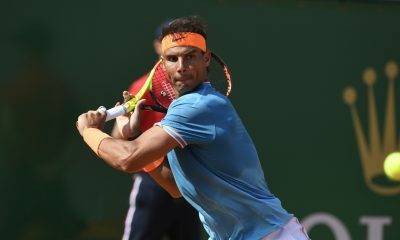 After Zverev handed Federer and Bencic an early break with a double-fault, all four players held serve in consecutive games for the only time in the match to move the score along to 3-2 to the Swiss. That left Federer with the chance to serve for the title, and most viewers would have expected him to take it. However, Zverev and Kerber had other ideas. First, the German woman produced a stunning forehand around the net post to win the opening point. Then Zverev pounced on a weak volley form the Swiss man to make it 0-30. 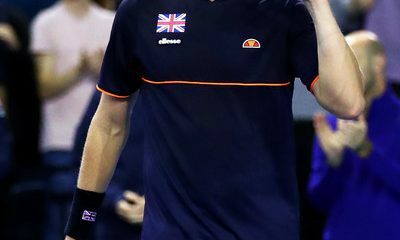 The Germans made it 0-40 when Zverev hit a superb low return to set Kerber up for a decisive volley, and then sealed the break two points later when Federer netted a backhand volley. In the tie-break, the Germans combined well to earn an immediate mini-break, only for the Swiss to peg them back immediately with some good tactics of their own. 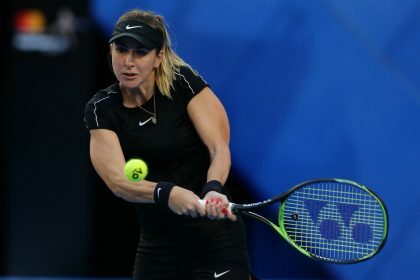 Bencic then fired down a big serve which Zverev was unable to return, before the German hit a backhand volley into Federer’s knee to level the score again. The Swiss got the better of a wonderful rally to move ahead, but a big serve from Zverev kept the final on a knife-edge at 3-3. And it was the Germans who earned the first chance to win it when Zverev hit a superb return that bisected Federer and Bencic. However, the Swiss were far from done. Federer sent an excellent serve out wide and then put away an easy volley to make it 4-4 and championship point for both teams. What a point it turned out to be. Zverev returned a wide serve from Federer and then the Germans tried everything to get the ball past the Swiss at the net. 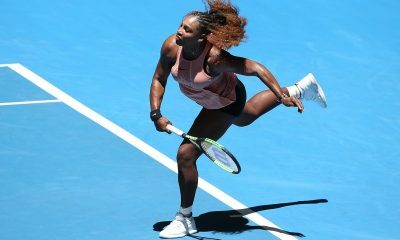 But Federer and Bencic kept their cool, and it was the 21-year-old who got the champagne moment when she hit a low volley that Zverev could only re-direct into the net. 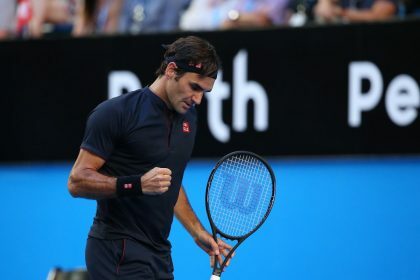 Earlier in the day, Federer and Zverev set the standard with a high-quality opening singles match which began with an exhibition of great serving, as both players held with ease in the first five games. In a sign of things to come, the Swiss then put the German under plenty of pressure in his next two service games. Zverev dug in to hold both times, but Federer eventually broke down his resistance in the tenth game of the opening set to take it 6-4. 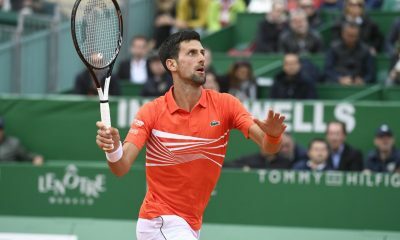 The 20-time Grand Slam threatened to run away with the second set when he charged into a 3-0 lead. 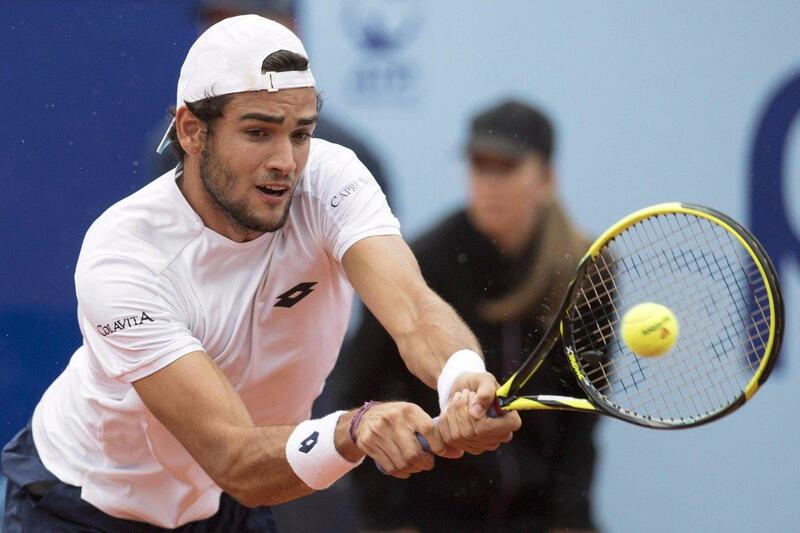 However, the World No.4 demonstrated his willingness to fight. He secured two gutsy holds to just about stay in the contest at 2-5. Unfortunately for Zverev, Federer found another gear. 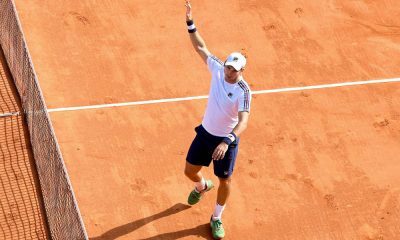 He played some excellent shots to break the German again and seal a straight-sets win. 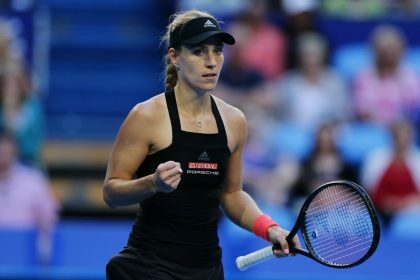 The standard remained high during an absorbing women’s singles encounter between Kerber and Bencic. It was the German who made a stronger start as she opened up a 3-0 lead in the first set. 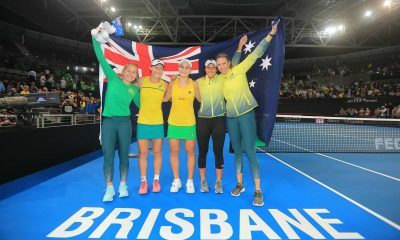 But the Swiss then gained a foothold by earning a break in game four and holding serve in game five. 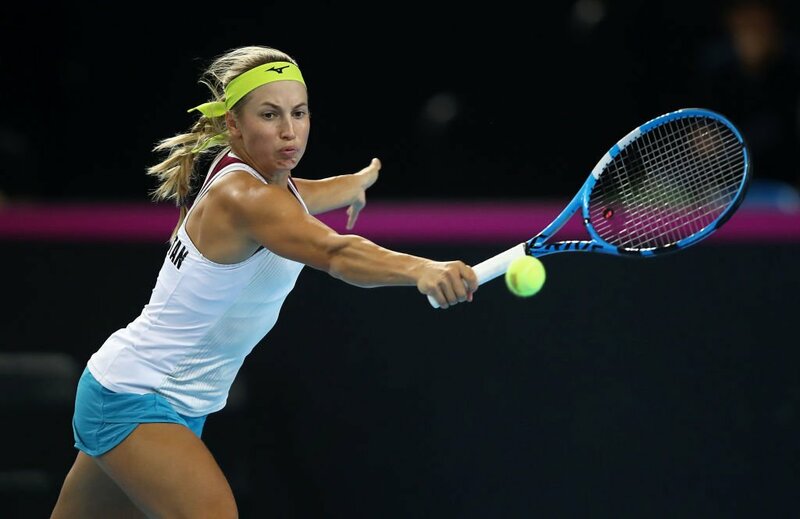 Bencic almost made it three games in a row when she had three chances to break in game six. However, she was unable to take any of them and it ultimately cost her as Kerber secured two far easier holds to finish off the set 6-4. The second set was terrific entertainment. 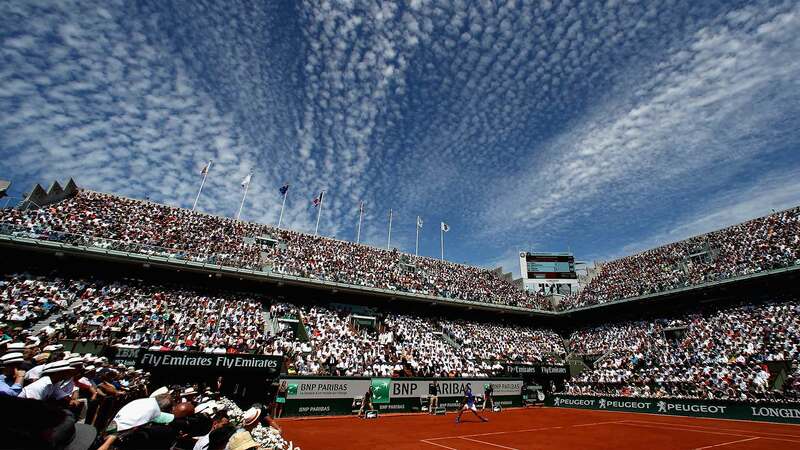 The Swiss raised her level and pushed the three-time Grand Slam champion all the way. Although she dropped serve in the opening game, Bencic never let it bother her and eventually broke back in game ten. By this stage, the Swiss was clearly the aggressor, as most points ended when she either hit a winner or made an unforced error. Unfortunately for Bencic, she made too many of the latter in game nine and lost her serve again. 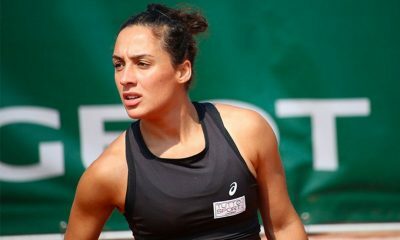 However, she bounced back immediately to force a tie-break. At this point, Kerber’s experience showed. She worked the Swiss around the court intelligently to establish a 6-4 lead, and then refused to panic when Bencic drew level. 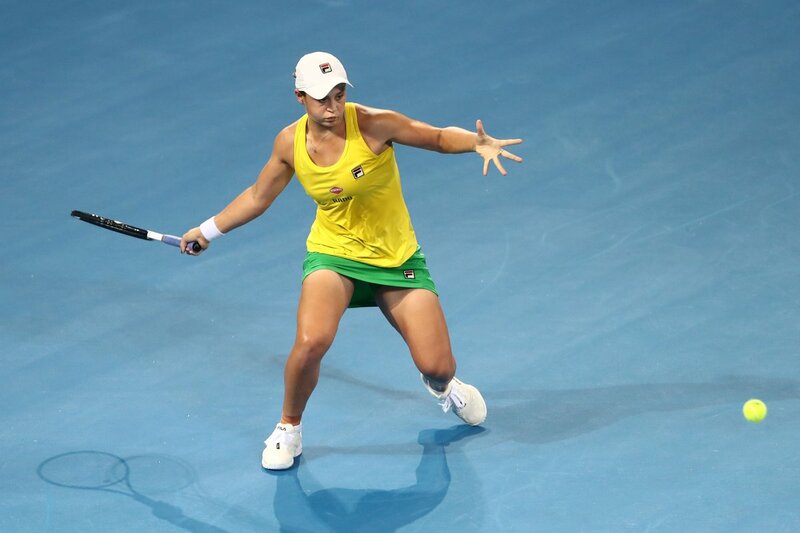 First, she produced a brilliant backhand return that was too hot for the World No.54 to handle. Then she forced Bencic wide to set herself up to hit the backhand winner that sealed victory.